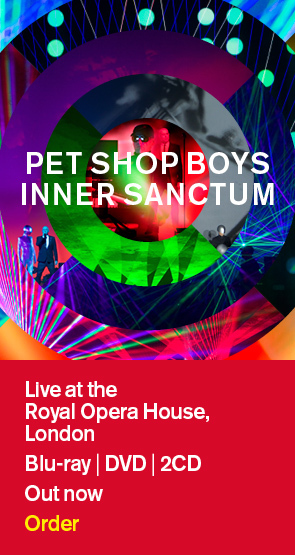 Pet Shop Boys have donated a complete set of signed "Catalogue: 1985 – 2012" vinyl albums as well as a signed special limited edition of Neil's book "One Hundred Lyrics and a Poem" to Elton John Aids Foundation charity auction in collaboration with the Evening Standard. The auction ends on Sunday with 100% of proceeds going to EJAF's #AIDSfree campaign. Place your bid now at the link below and help in the fight to make AIDS history.